Hatsan TactAir Spark Portable Compressor - Indiana Airguns! Hatsan TactAir Spark Portable Compressor is a light weight, portable, 12 volt PCP air gun compressor. 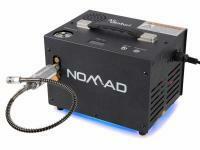 It’s designed to run on 12 volt power (car battery) and directly fill your air rifle or air pistol in minutes. 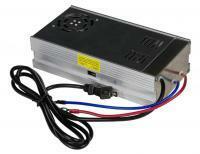 Optional 12V power supply for home and/or shop use is available. 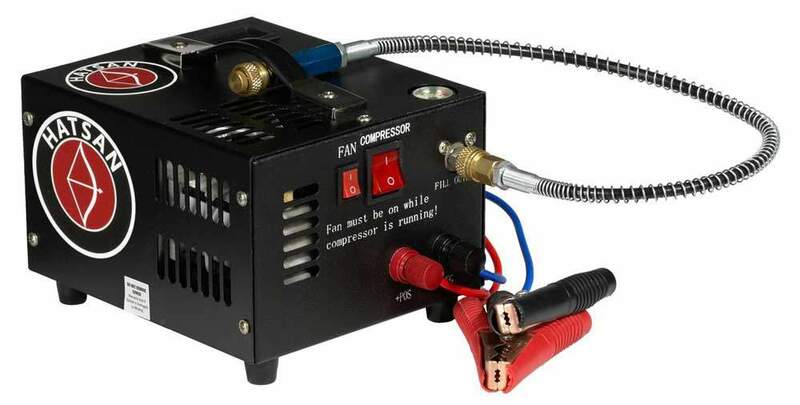 Hatsan TactAir Spark Portable Compressor is a light weight, portable, 12 volt DC PCP air gun compressor. 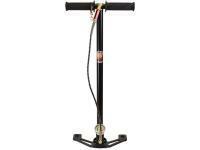 It’s designed to run on 12 volt power (car battery) and directly fill your air rifle or air pistol in minutes. If you would like to power it with 110 volt AC house current, you’ll want to add the optional TactAir 12V Power Supply. I had time to use this compressor this afternoon for the 1st time. I was beyond pleased. Filled my disco and m-rod in a little of no time. So far very pleased!! !